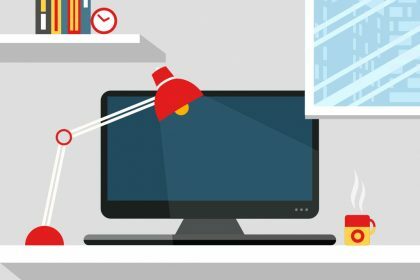 The modern workforce is increasingly moving away from the traditional 9-to-5 office job as more people opt to work remotely through freelance projects. 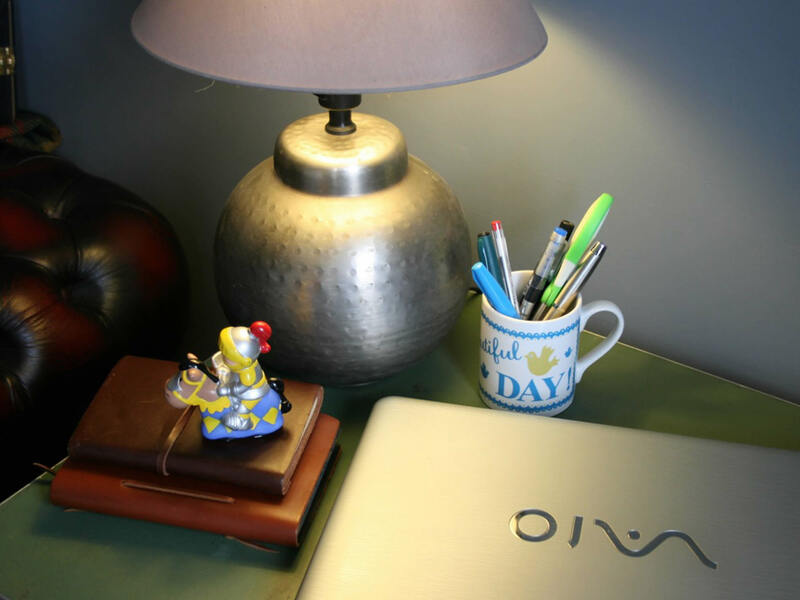 This offers a new opportunity for working mothers like you to set your own schedule and take on as much or as little work as you find to be manageable. Whether you’re based in the US or UK, in an emerging market – such as Argentina, Nigeria or the Philippines – or anywhere else in the world, freelancing opens the door for smart, talented professionals and business owners to secure work and build their own businesses in new ways. 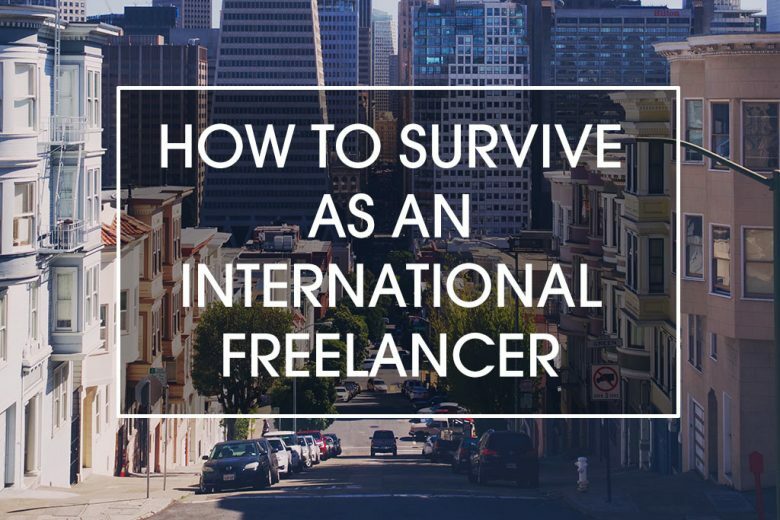 To help you make the most of the opportunities that an international freelance career offers, Melissa Sukman shares her top four tips. 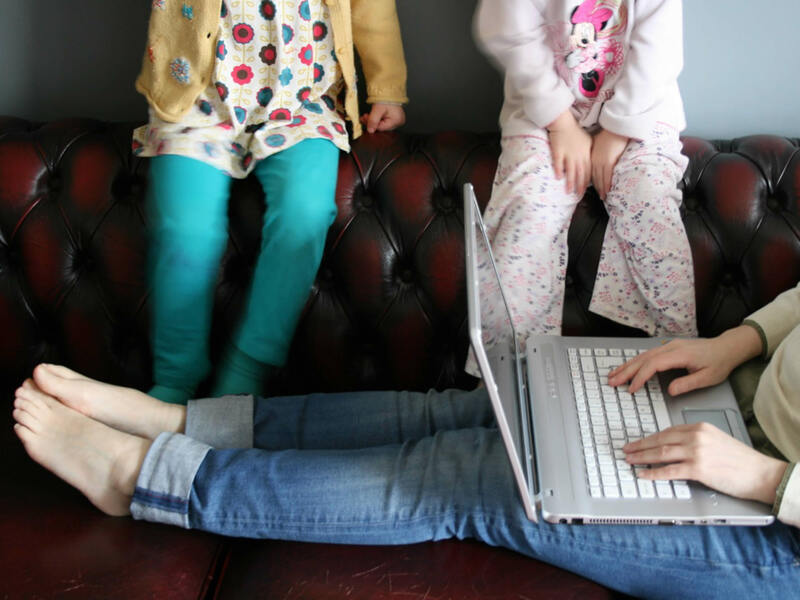 If you choose to rely on freelancing as your primary source of income as a stay-at-home mum, you want to make sure you’re getting appropriately paid for your work. Pay rates vary greatly depending on your experience, industry and location. If you’re a freelance writer, you might charge by word count, whereas a developer might charge by hour or web page. According to the Payoneer Freelancer Income Survey 2015, the average hourly pay for freelancers is US$21, which is much higher than average pay in many of the countries surveyed. Compare industry standards against your specific skills and experience to identify the best rates for your freelance work. Also make sure to revisit these rates as you gain more experience or acquire skills to ensure you are appropriately compensated. One of the biggest benefits of freelancing is you do not have a set schedule. If you’re a working mum, your schedule is likely quite hectic, so make sure not to take on more work than you can handle. Depending on your industry, set a specific number of projects or hours per week you can complete at once. Err on the conservative side when you’re first starting out with freelancing – only a few hours per week. You can always consider adding additional projects down the road if your schedule allows it. According to the Payoneer Freelancer Income Survey, social media is a common channel for finding work as a freelancer. While nearly half (46%) of international freelancers find projects directly through online marketplaces, approximately 15% of freelancers find jobs through LinkedIn. The survey also shows that freelancers often promote skills through social media, with Facebook being the most popular channel at 38%. This might include creating a Facebook page highlighting your work, listing relevant skills on your LinkedIn profile or creating a dedicated online portfolio pointing to previous work and experience. For all you know, there are fellow working mums in your social networks who can send new freelance opportunities your way. 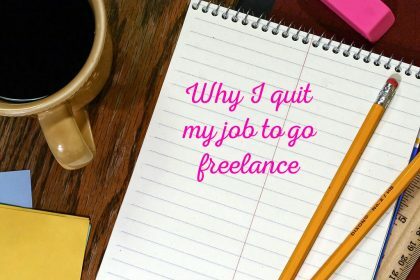 One of the biggest challenges you may face as an international freelancer is the logistics of getting paid. Because of this, you might limit your job search to your local country or region – which can lead to missing out on a variety of job opportunities. 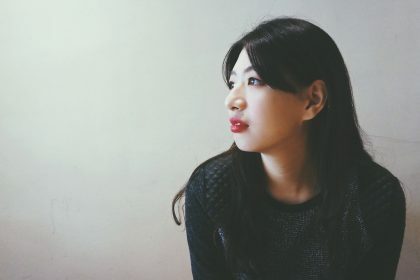 While there are many benefits of international freelancing, coss-border payments can be very complex, so it’s important for you to secure work through a marketplace that offers flexible payment options. With traditional banking – which is the only option some businesses offer for freelance payments – your payment might go through several intermediary banks with added fees before it reaches your bank account. As a freelancer, you want flexible ways to get paid – including cash withdrawals, checks, prepaid cards and accounts. Consider signing up for freelance marketplaces such as Upwork (formerly Elance-oDesk) or PeoplePerHour, which have flexible payout options and collectively offer freelancers access to several million companies and freelance projects worldwide. Melisa Sukman is a community manager at Payoneer, a company empowering global commerce by connecting businesses, professionals, countries and currencies through its cross-border payments platform. Do you have the right personality to be a freelancer?